A CASH-strapped US high school hopes to raise money from a wealthy benefactor by auctioning itself on eBay. 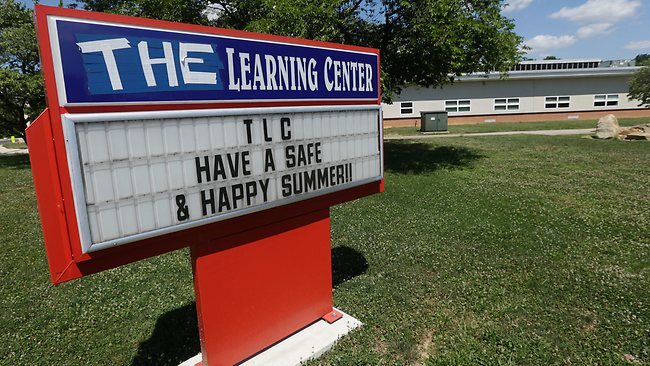 Officials at The Learning Center in Langhorne, Pennsylvania, are seeking bids starting around $US600,000 ($548,000) to offset steep budget cuts. The winner won’t own the school, which is located near Philadelphia. But he or she will get a naming opportunity, a free large pizza and the satisfaction of “delivering an education to a group of kids who could really use it”. If a bidder is found it will be the first time someone buys a school in return for a free pizza.